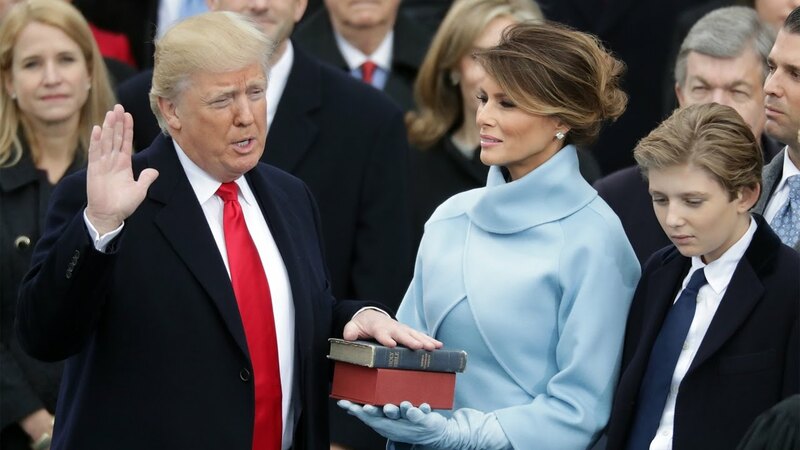 Tomorrow marks the one year anniversary of the Presidency of Donald J. Trump, and despite all the fake news and establishment opposition that he faces daily, he’s done a very fine job as the leader of the free world so far. Donald Trump wasted no time in pulling America out of the TPP and the Paris Climate Change Accord Agreement, as well as crushing the ISIS caliphate within ten months, appointing Associate Justice Neil Gorsuch to the US Supreme Court, tackled MS-13 and illegal immigration numbers, cut taxes, created lots of manufacturing jobs and growth, created a resurgence in the US economy with consumer spending at an all time high, and helping the stock market hit record highs throughout his first year as President. If you think that list was extensive, then you’d be surprised to hear that’s only a few of his accomplishments. The tax cut has seen many businesses reinvesting money into their own companies, which benefits the economy even further, not to mention their employees get to receive salary hikes and bonuses too. Donald Trump has also been cracking down on human trafficking, making pedophiles and criminals run scared. He cut financial security aid to countries that don’t respect or serve America such as Pakistan, and shook up the corrupt situation in Saudi Arabia. Additionally, he’s helped to smooth over relations between North and South Korea in the past week alone. Moreover, Donald Trump has also solidified better relations with various countries, making them respect America again. Other things Donald Trump has accomplished is letting people say “Merry Christmas” again, challenging political correctness, and revitalising Twitter, no matter how much they deny it. His tweets have helped to rejuvenate the social media application alone, not to mention brought out the voice of countless conservative and logical mindsets who had previously been afraid to voice their support of the 45th President due to the media brainwashing via mainstream fake news networks. Donald Trump has also declared Jerusalem the capital of Israel, something which three prior President’s before him had promised to do, but never did. African-American support for Donald J. Trump has more than doubled since 2016, as more and more people begin to see through the mainstream media facade of fake news and deception. 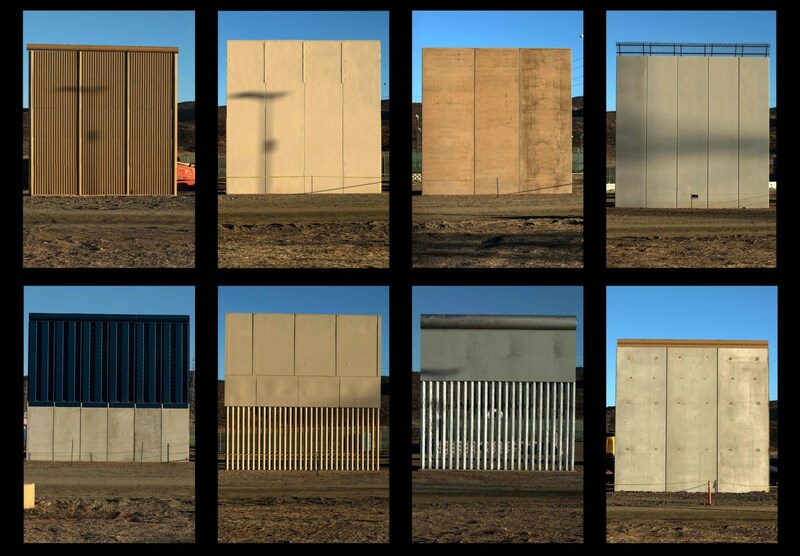 The southern border wall to Mexico will be on the cards in 2018. “Mexico will pay for it” he stated, Tweeting on Thursday that they will pay for it directly or indirectly. Mexico has a $71 billion dollar trade surplus with the U.S., so you can expect the building to commence at some point this year. Despite all his successes, the Democrats are threatening a government shut down to try and undermine his first year’s achievements. It’s important to point out these summarised achievements now, since there are plenty more that are not listed here. We hope and pray for many more to come over the next seven years. It is very clear what we have been suggesting here at Brainstain all along, which is that Donald J. Trump is doing a great job, and the public is finally beginning to take notice. He’s done more in one year than Barack Obama did in eight years. This weekend, Donald J. Trump will be holding a One Year Anniversary Event Gala at Mar-a-Lago in order to celebrate a bit, set about the plans of this years future achievements, and to continue the forward march of progress for the American people and also in influencing the world to do the same. Europe could sure use quite a few Donald Trump’s right now in power, as opposed to these socialist leaders that are cowering to the European Unions faltering plans. Cheers!